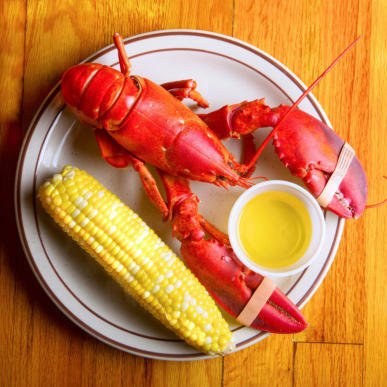 PACKAGE INCLUDES: Deluxe Motorcoach Transportation, Two Hour Deluxe Lobster Feast Banquet, 1 Night Deluxe Hotel Accommodations, Deluxe Breakfast Buffet, Casino Visit with Bonus, Shopping and a WHOLE LOT OF FUN! 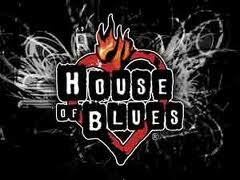 Depart early this morning for a day of excitement at Mohegan Sun Casino or Foxwoods Casino! Passengers to enjoy slots, tables, shopping and much, much more! This afternoon check in to our overnight home for the night featuring a beautiful indoor pool and 2017 6 million dollar renovation! 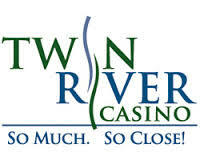 Freshen up and then depart for Twin Rivers Casino, an exciting gaming, dining and entertainment destination, located in Lincoln, Rhode Island, just 10 minutes from your hotel! This casino features over 4,700 slot machines, many virtual gaming options with black jack and roulette tables and more! Sunday morning enjoy a Deluxe continental breakfast at your hotel before checkout and embark on our next adventure! Shopping stop at the Wrentham Outlets before we visit the Nordic Lodge-Home of the “All You Can Eat Lobster” Buffet. 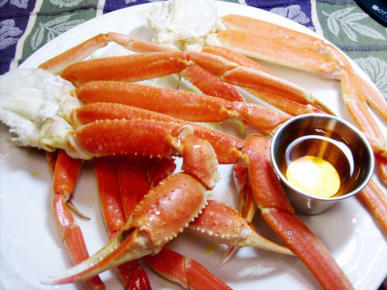 Two hours to enjoy the most mouth watering entrees on any one menu. 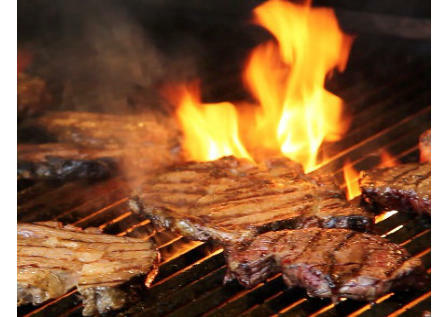 Filet Mignon-cooked to order, a huge array of shrimp cooked in every manner, seafood galore, mussels, Cajun crawfish, Italian Specialties, Teriyaki Tenderloin Tips Certified Angus Beef Prime Rib, Salads and SO MUCH MORE-and did we say All of the LOBSTER You can eat? Oh, and a HUGE Dessert bar….whew! Live lakeside entertainment is provided seasonally, weather permitting on Sunday﻿ afternoons (June - September) ﻿ What a way to cap off a fun weekend away! Itinerary will be tailored to suit your groups wishes…. Rates are based on 45 Paying Passengers- the 46th and 47th passengers go FREE OF CHARGE! 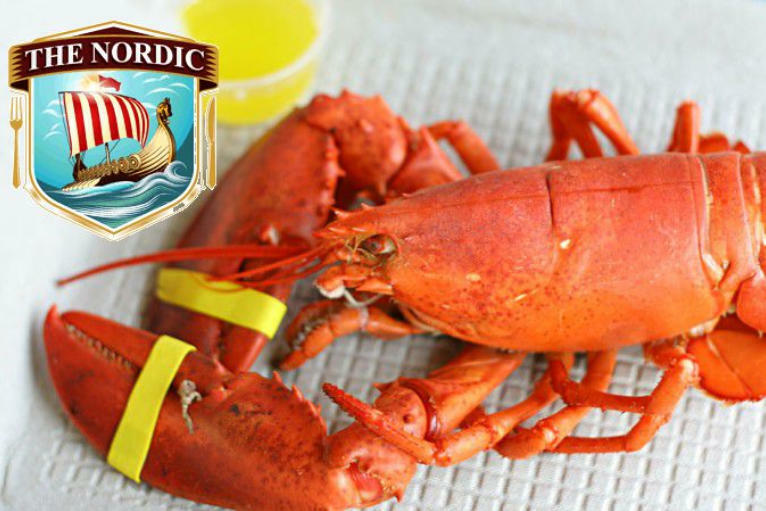 To guarantee a Nordic Lodge visit your group will need to send in a $750.00 Non-Refundable Deposit. Make it a 3 Day Weekend Away! Call for More Information and to book your tour today! All Rates are Per Person Prices and are based on 45 paying passenger per motorcoach and the 46th and 47th passengers will then go free of charge! That's right, FREE! 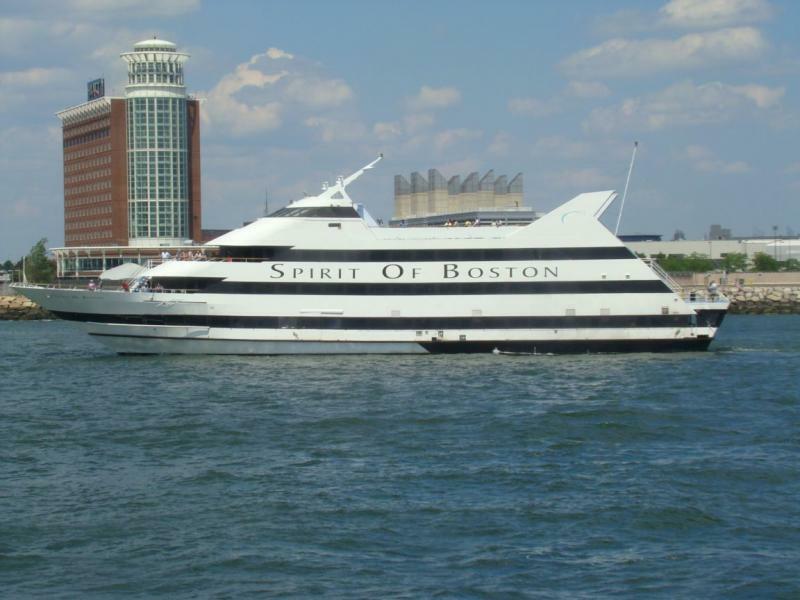 Call today about our 3 and 4 day packages that include Spirit of Boston, Newport Vineyards, House of Blues Gospel Brunch and more! Copyright 2011 American Beauty Tours. All rights reserved.